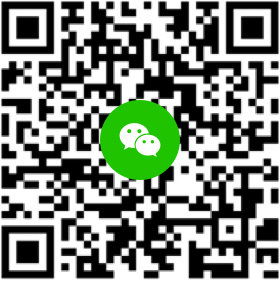 1.服务特别特别好，从电梯出来，人还没到，前台和门童服务员已经齐刷刷站好。等你走过来向你问好。简直受宠若惊。 2.房间清洁非常仔细的，一点都不偷懒，我们只是在住客人，竟然打扫了一个多小时！床单被罩天天换！ 3.黄金位置，市中心。但是闹中取静！这个很重要！周边的饭店也很多元化。有日餐，还有麻辣烫OMG！ 最后说一句：VERY GOOD!!!!!!!!! We have stayed at this hotel on arrival and before departure and found the service great. 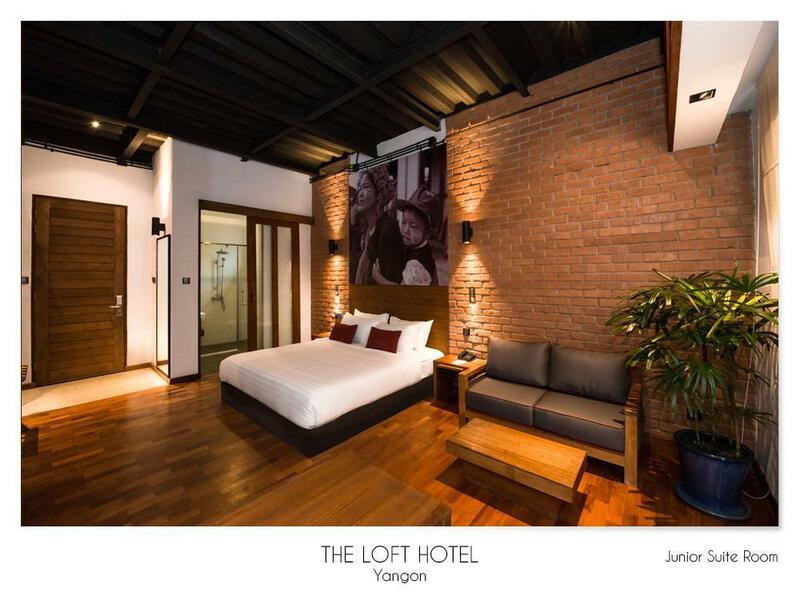 The rooms are well designed and very clean. The staff are very welcoming and helpful. I would recommend this hotel. 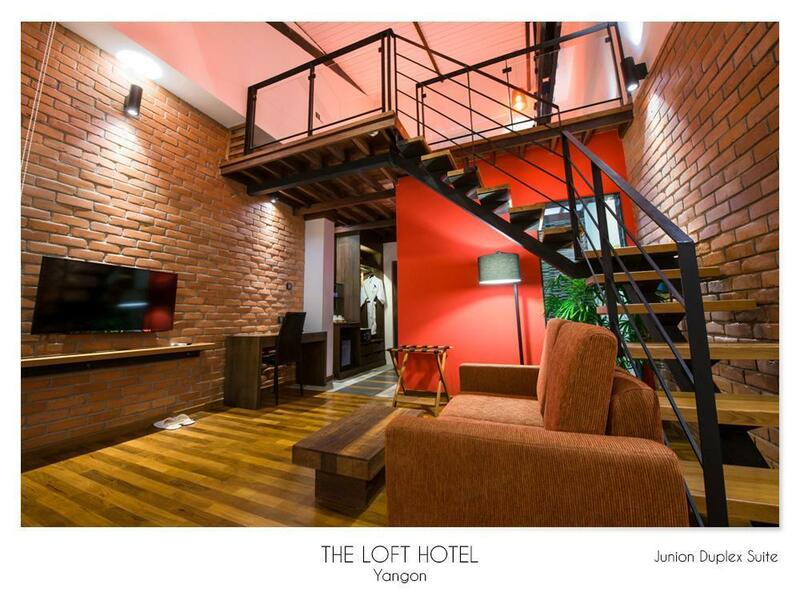 An avid traveler, I have stayed in all types of hotels, and The Loft is my absolute favorite ever! The attention to detail (lighting placement, outdoor light, room size, outlets, wifi reliability, utilitarian and tasteful design) is unique. The staff are kind, helpful, and knowledgeable. Breakfasts and cappuccino's at adjoining restaurant are superb. 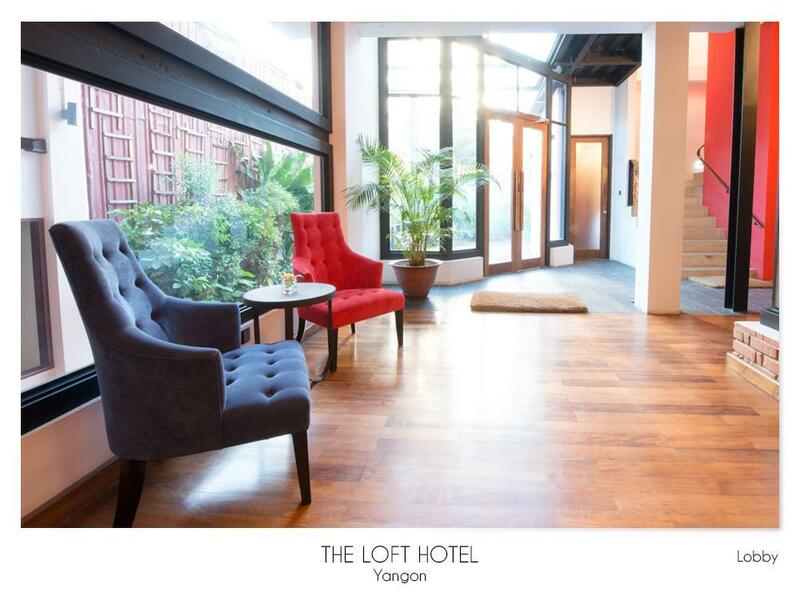 I cannot say enough about how much I love The Loft. 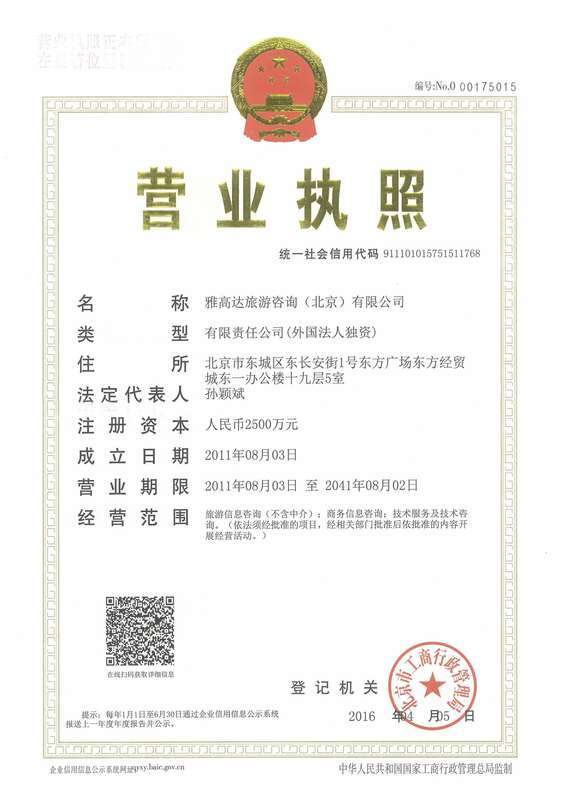 So I normally stay in the large chain hotels due to points and frequent stay status. This hotel has me rethinking that philosophy. The staff was fantastic, better than many of the 5 star hotels I have been in. The location was perfect for exploring the city as a traveler. The room was great, especially the in room coffee maker, I am already thinking of buying one for my home. The breakfast is a menu of made to order that is very good (but not all you can eat for those who want that). The food in the lounge/restaurant (also where breakfast is served) is really good and some of the best we had during our days in Yangon (good quality and mid-range on price). Staff was more than happy to arrange some tickets for us and talk over sight seeing plans as we don’t like tours. Although I can’t say enough good about our stay there are a few spots to improve. USB or power plug ins are needed on both sides of bed (2 people usually have at least 1 or more devices each that need charging). In our room we had to unplug the lights from underneath the bedside stand to use the plug in for devices - a simple powered USB hub on each side would be perfect and would eliminate the need for travel power adapters. The shower needed strategic bath mat arrangement to direct water to the non-shower drain (I live in Asia and this seems to be a common issue in even some 5 star hotels). Lastly, it was listed as exercise facilities but did not indicate that it was off-site about 4 min walk away (minor but should be noted, gym was fantastic though) All of these are minor issues but should be noted. In the end, I highly recommend the hotel - you can’t beat the combination of quality of stay, location and staff. Good location within walking distance to most of the places of interest. Cafes and bars around. Do not waste money for a duplex - not all of them have terraces and the building has 3 floors only so there is not much of a view anyway. Rooms oriented into a garden are more quiet. Good breakfast. 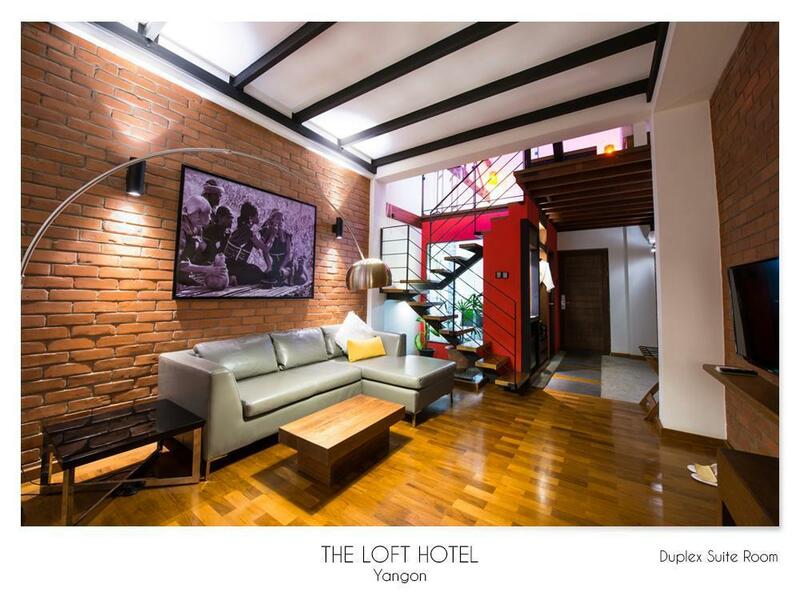 I stayed in a duplex "loft" type room with balcony. Interior design and all facilities were good, bed was comfortable. Balcony looking out onto the grubby street is rather pointless unless you need to go out there to smoke. Excellent restaurant, and the a la carte breakfast made a welcome change from the usual boring buffets. very helpful staff who always help to open the door for guests and always putting on a smile! no gym in the hotel but they offer complimentary gym in park royal hotel which is a short walk away. the citronella smell at the lobby of the hotel felt like a safe space that is comfortable and homely. definitely recommend! 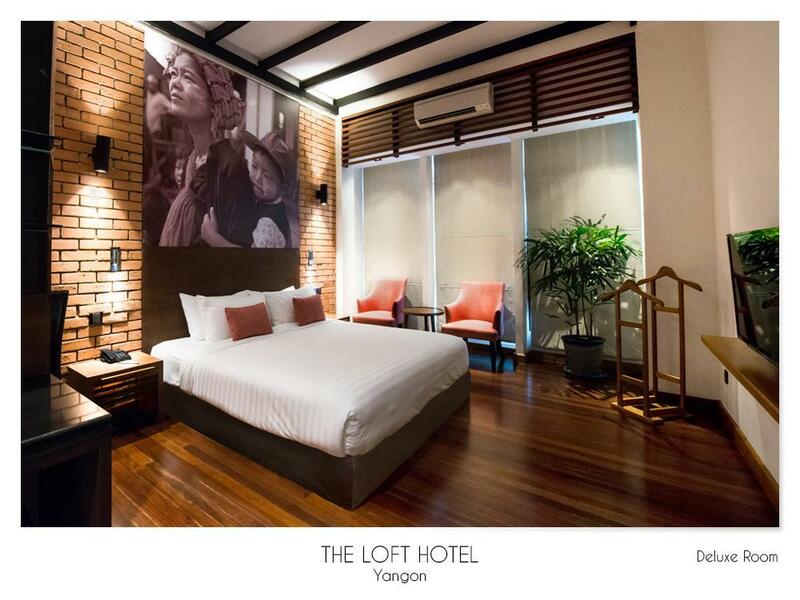 If you’re looking for an alternative to the large Yangon hotels The Loft is perfect. The rooms are beautifully decorated with calm low lighting, very comfortable beds and enormous bathrooms. Good hot water pressure in the shower, nice touches like L’Occitane products. The breakfast in the attached restaurant is outstanding - you can choose from a menu rather than the usual buffet and the staff were happy to provide lots of food (we usually had fruit with muesli, followed by a savoury plate - eggs benedict was a standout with a great hollandaise). Good coffee and a range of teas. The set dinner menu of European food was good value if you fancy something other than Burmese food. The friendly bar staff make exceptional cocktails (a really good margarita). The location is great - very close to all the downtown life but tucked away and quiet enough that you are woken by birdsong. Best of all is the lovely helpful and friendly staff. Highly recommended. Room was very confortable, with quality bed. Breakfast excellent. But most important was the staff, very friendly, always helpful. We really recommend thaïs hotel.